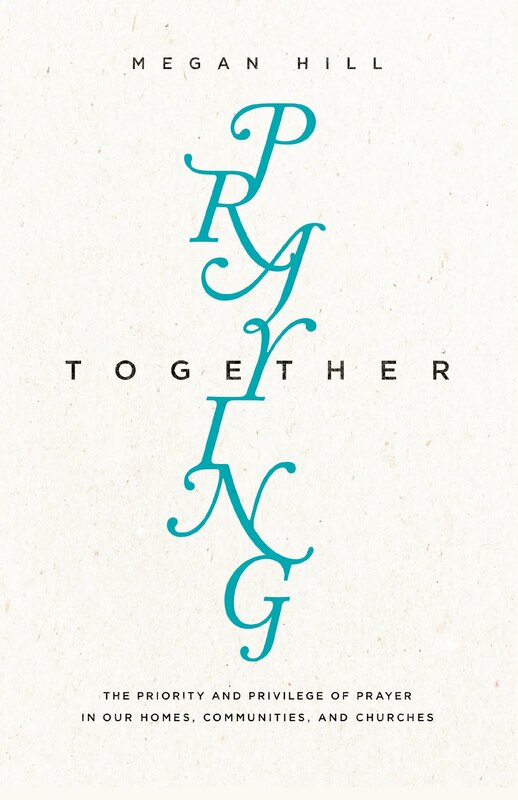 With thanksgiving to God, we are delighted to announce that Praying Together—Megan’s new book—will be released later this month by Crossway Publishers. 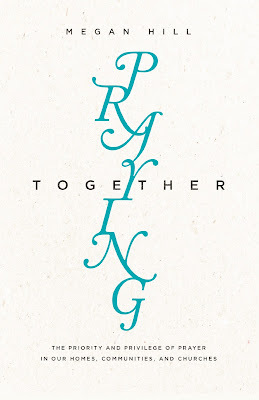 Keep reading to learn more about Praying Together and how you can order (or be given!) 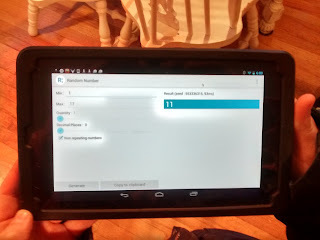 a copy. A Christian never prays alone. Heard by the Father and helped by the Son and Spirit, and joined with the prayers of others, a believer’s prayer always expresses a relationship. It is fitting, then, that God designed the church to be a community of believers who regularly pray together. And yet we often fail to prioritize these times in our daily lives. Exploring the Bible’s teaching on corporate prayer and the rich blessings that result, Praying Together will help you delight in the privilege of prayer and give you the practical tools to make praying with others a regular practice in your home, your church, and your community. You can pre-order at Crossway or Amazon. Leave a comment on this post giving your name and telling us who you pray with in your home, community, or church. One name will be chosen at random and will be announced Monday, April 11. We will contact you, and a copy of Praying Together will be mailed to the address you provide. Thank you for your encouragements over the years here at Sunday Women. Would you join us in praying that this book would encourage God's people--families, community groups, and whole churches--to pray together? UPDATE: And the winner is the 11th commentor: Melissa. Congratulations! I pray every Monday afternoon with a small group of women from church. It is a very transparent group in which we pray for each other's struggles and praise God for answered prayer. We encourage each other according to scripture, and we have grown together through the experience. Looking forward to reading this book on such a dear topic. My husband and I pray together in the morning, we pray as a family in the evening and attend the weekly churh prayer meeting. This is exciting news! I find it very encouraging to pray with my husband. My sister-in-law and I pray together every Friday morning. I love knowing that our preschoolers are growing up with this being normal. I pray with husband and littles and ladies at church. I pray with a small group in my church family every morning before the worship service at 9aa, we pray together on Wednesday nights too. I love to pray with the ladies in my Bible study group, and with my dear sisters in Christ who are part of our Body. My friend Meg and I enjoy praying together whenever we meet for fellowship. I meet for prayer with four ladies from church every Wednesday morning. You won, Melissa! Please email me your mailing address (megan@sundaywomen.com,) and I'll have a copy of Praying Together sent to you. I will pray with my church together on Sunday evenings! I look forward to reading this Megan! I pray with my friends from church community group, usually on walks or coffee date together or over the phone. Also, I pray with our female students, my children and my husband. I have been praying with my prayer partners once a month for about 6 months now. We have seen amazing answers to prayer and have learned to wait on God in a powerful way. Sounds like a great book! Praying for the release. I'm blessed to pray at home with my husband and children. At church with my small group. God bless you --- Gina W.
I treasure our time in prayer during family worship with my parents. It is such a sweet time to thank God for His many blessings and lift up requests for dear family members, friends, and the church all over the world. I look forward to reading the book!